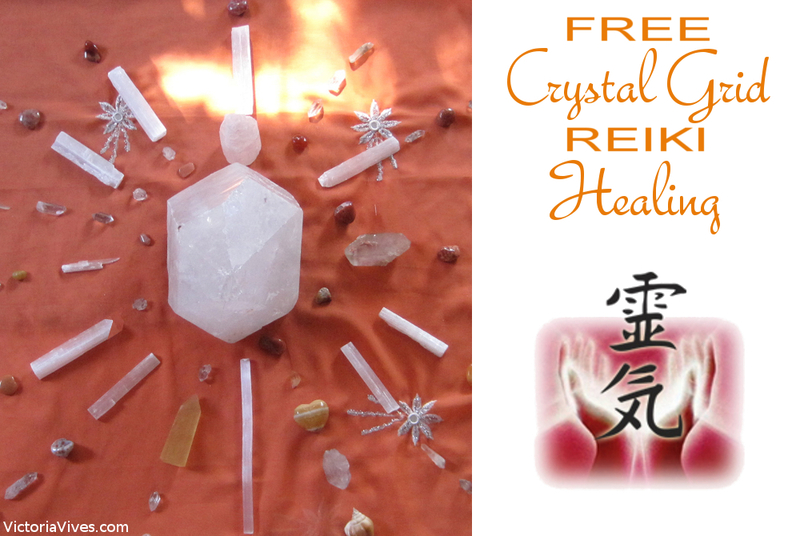 FREE Crystal Grid REIKI Distance Healing! 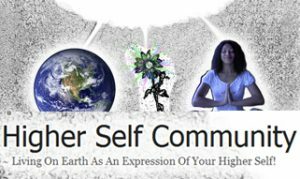 I will be offering complimentary healing this Wednesday with a powerful group of Healers training for their REIKI Mastery. If you would like to be included, just comment below including your name and general location. NOTE: if you ask for healing for someone else, you will need their permission. ONE MORE NOTE: Only petitions from the comments below will be included (NO message/email/etc) so that I can have all petitions in one place and make sure to include everyone. 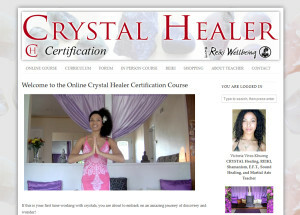 Looking forward to sharing wonderful healing with you! Thanks Victoria for including me in this healing group in order to overcome the sequels left in me by a retropubic prostatectomy. Jose Ignacio. Spain.